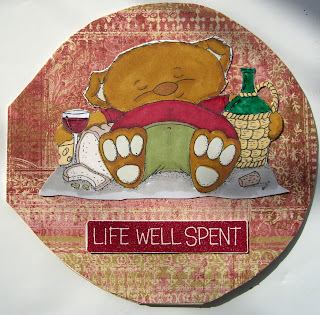 Welcome to challenge #38 here at Penny's Paper-Crafty Challenge Blog. Thank you to everyone that played along with us for our Happy Birthday Challenge #37. We had an AWESOME turnout! Challenge #38 is Anything Baby! This week... for the Anything Baby Challenge, our sponsor is: That's right, our featured artist will receive 5 digis of their choice from Sew Many Cards! Please remember to use InLinkz and when adding a link, add the link to your project, not the link to your entire blog. You have TWO WEEKS to submit an entry! If you're using a photo gallery instead of a blog please use this weeks tag: "PC38", blog users can just use the tag "Penny's Challenges #38". 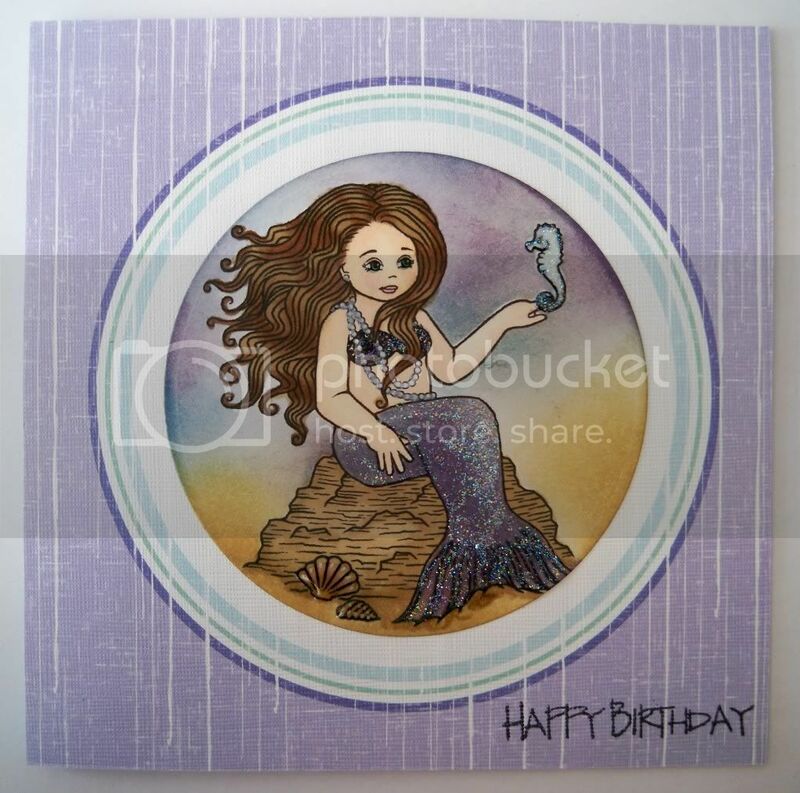 Claire is our featured card for challenge #37, Happy Birthday! And the winner of digi's from Some Odd Girl! Congratulations Claire! Please email me at kallee.ko.bowtique [at] gmail [dot] com and I will forward your information along! 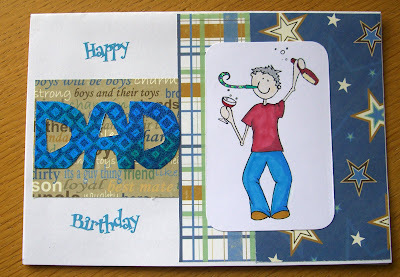 Welcome to challenge #37 here at Penny's Paper-Crafty Challenge Blog. Thank you to everyone that played along with us for our Pink & Green Challenge #36. Challenge #37 is a Happy Birthday Challenge! I don't know about any of you, but I have a BUNCH of birthdays in September...So I thought, why not a birthday challenge?! That's right, our featured artist will receive digis of their choice from Some Odd Girl! Please remember to use InLinkz and when adding a link, add the link to your project, not the link to your entire blog. You have TWO WEEKS to submit an entry! If you're using a photo gallery instead of a blog please use this weeks tag: "PC37", blog users can just use the tag "Penny's Challenges #37". 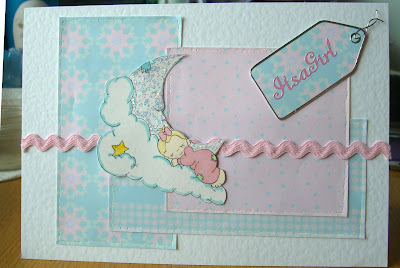 Susan is our featured card for challenge #36, Pink & Green! And the winner of digi's from KAH-Wink-E-Dink! Congratulations Susan! Please email me at kallee.ko.bowtique [at] gmail [dot] com and I will forward your information along!